James Vance, driver of the #52 JCW sat down for an interview with Motor Week LIVE! today. They discuss everything from the early season results to Vance’s introduction to motorsports. It’s interesting to hear how he describes the MINIs and how they compare to the competition. He also gives insight into when and where he thinks they will have their best chance for a win. 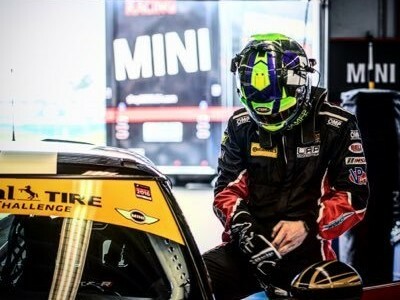 For more on the MINI JCW Team and James Vance in particular, give the interview a listen (fast forward to the 19:30 mark).